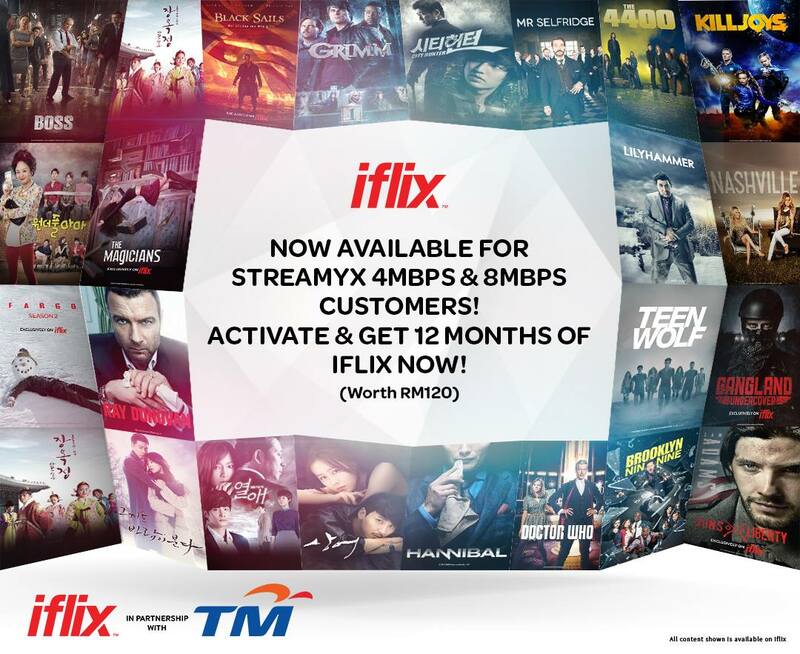 With collaboration with iFlix, customer of TM who are currently subscribed to UniFi and Streamyx (4MBPS & 8MBPS) can enjoy unlimited movie and drama streaming from iFlix FOR FREE which is expected to be terminated by this month. 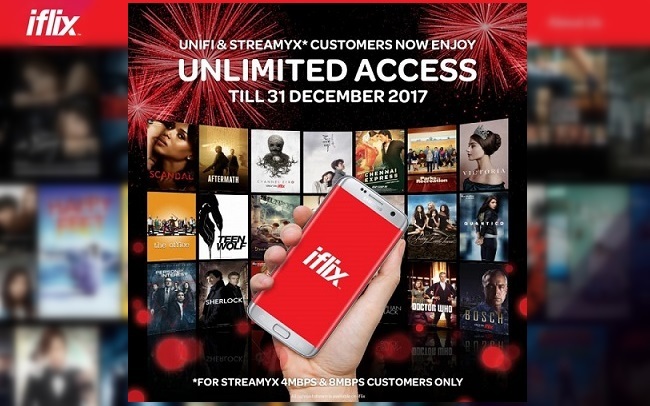 However, streamyx and UniFi customer can now rejoice because iFlix has extended the unlimited access for those customer until 31st December 2017! 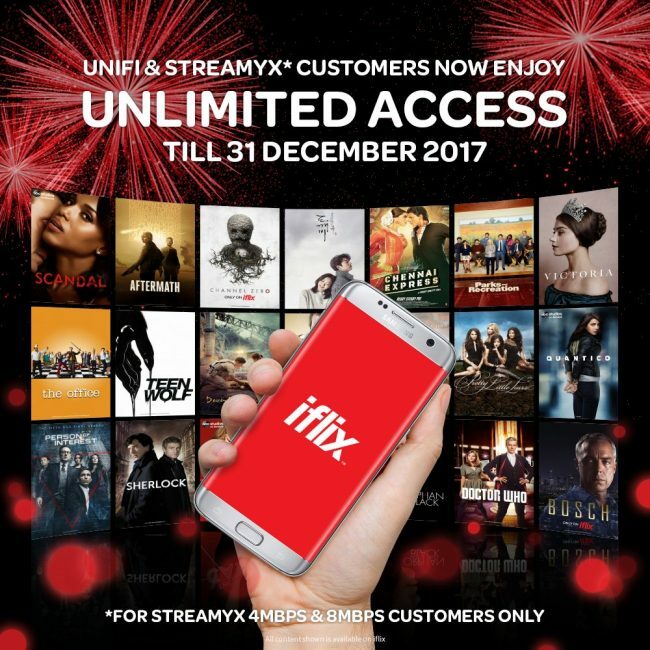 The unlimited access to iFlix video and movie streaming is available for the first 5 device connected to the network. 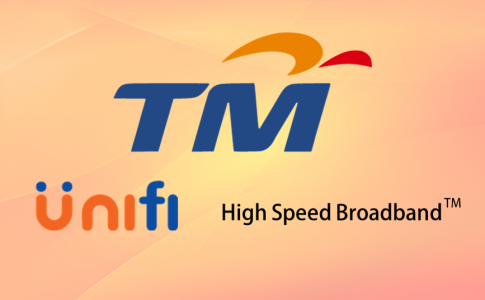 With the extension of this video streaming subscription, you can now enjoy more drama and movie time with your family or your loved ones at no cost! 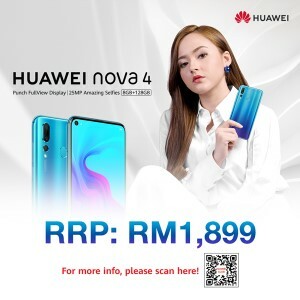 Huawei Mate 9 now supports Digi VoLTE service! 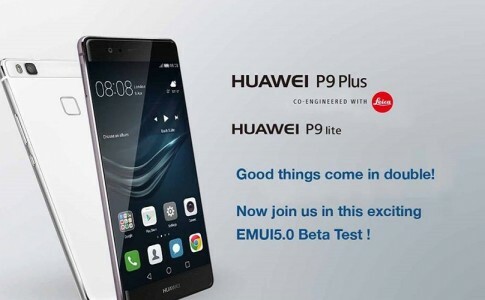 Huawei P9 Plus, P9 Lite calls for EMUI 5.0 beta tester! 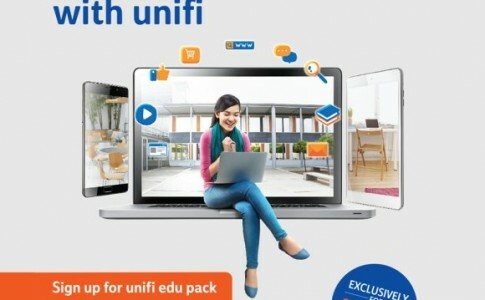 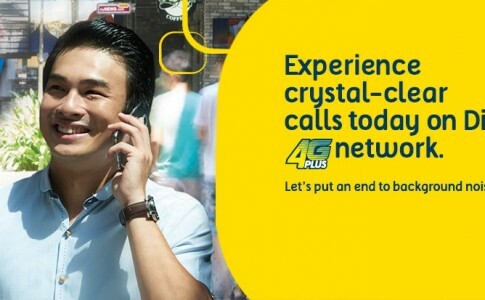 Save more with Unifi Edu: 10Mbps for RM99 and free 600 minutes calls & Hypp TV! 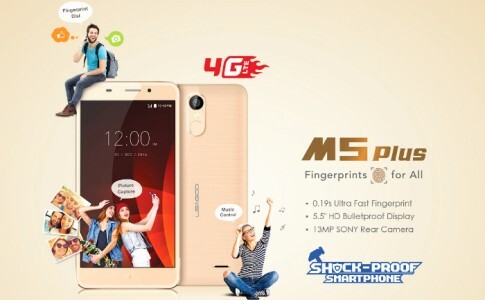 LEAGOO M5 Plus with 13MP rear camera launched at RM549!